Today was one of my girls’ favorite days because today we got out the Christmas books in preparation for our countdown with Christmas books! My oldest immediately sat down and read for an hour, while my youngest couldn’t wait to have me read to her on the couch. 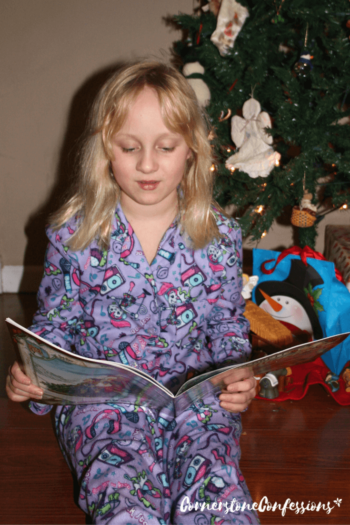 Since we put the Christmas books away for the rest of the year, the excitement they share as they open the Christmas book box each year is something like the meeting of an old friend. While we used to wrap each Christmas book individually and place the books under the tree for our Christmas countdown, we now leave them unwrapped in the box so they can peruse them at their pleasure. Each night the girls then alternate choosing one of the books as a bedtime story. They love it! 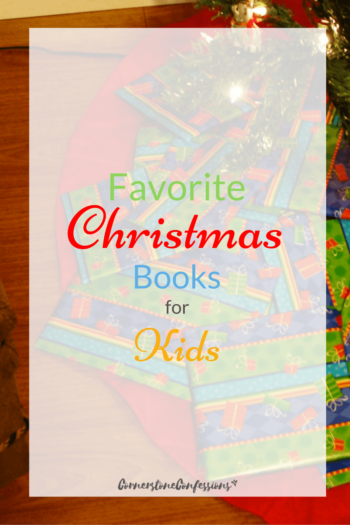 So what are some of our favorite Christmas books? 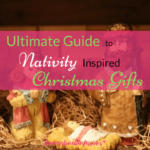 And, what Christmas books do we really hope to get soon? 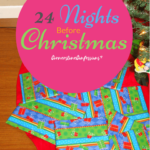 Well, if you are looking to add some new Christmas books to your library or prepare for your own book Christmas countdown, below are lists of some of the best Christmas books ever. 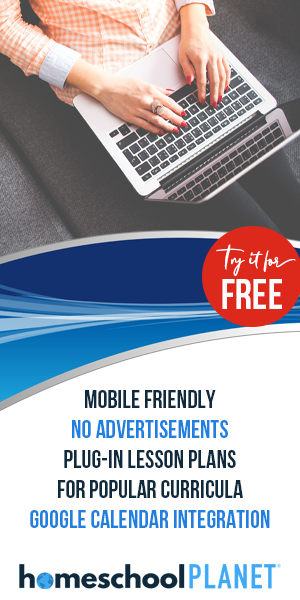 Have fun reading! Disclaimer: Please note that not all these books are written from a Christian perspective or biblically accurate. Also, these are only suggested age ranges. My girls, ages 5-7, enjoy almost all the books listed ages 0-12. Therefore, use your own discretion when determining the appropriateness of a book for your child. 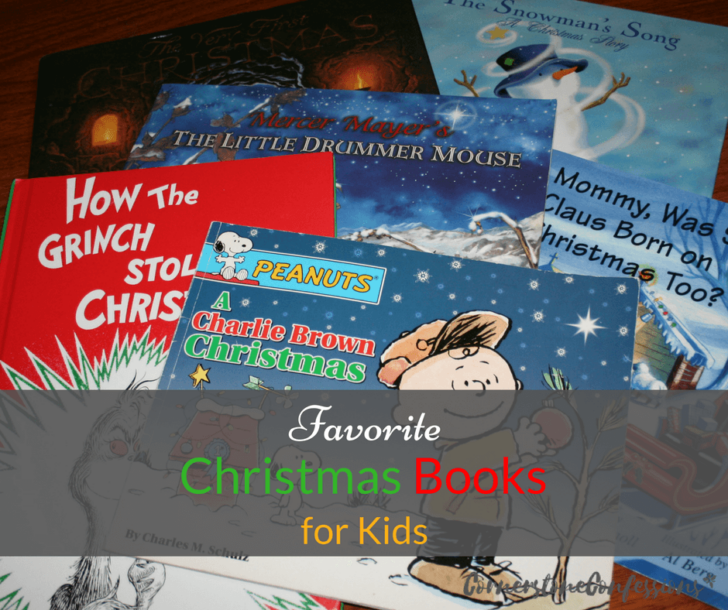 What favorite Christmas books would you add to this list? 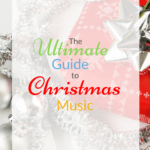 The Ultimate Guide to Christmas Music for All Genres!